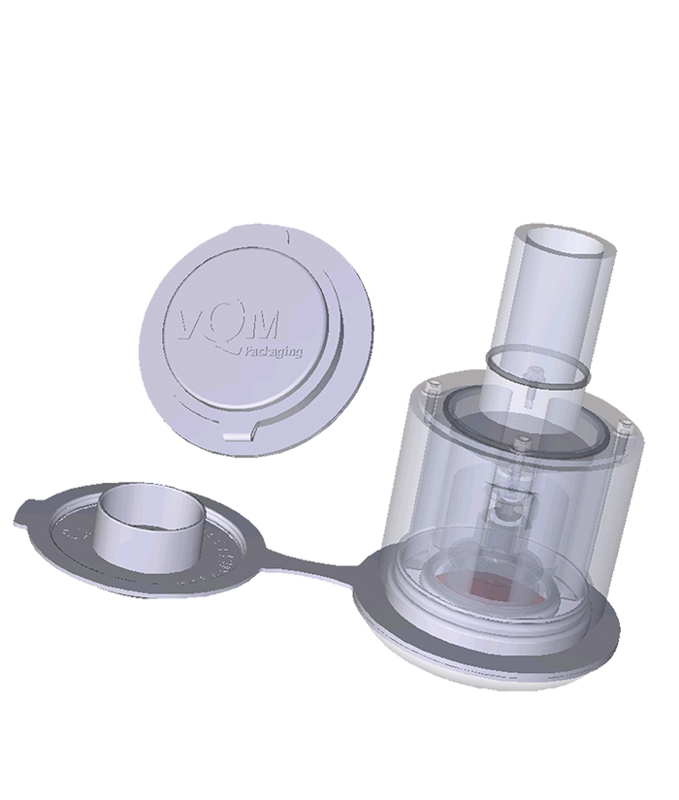 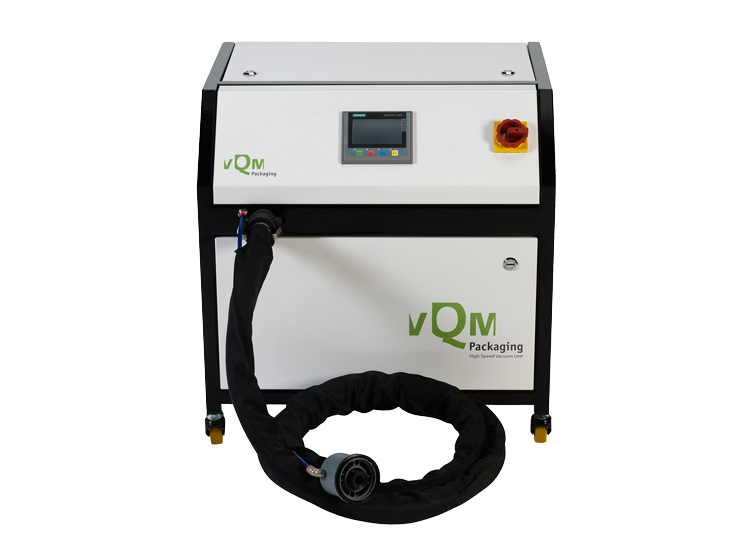 The bags used for the vQm Packaging system are made from high barrier materials. 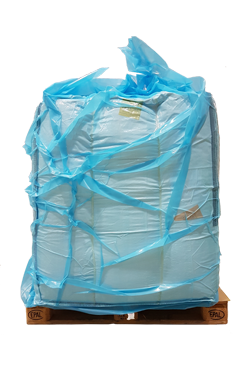 vQm offers you tailor-made bag sizes. 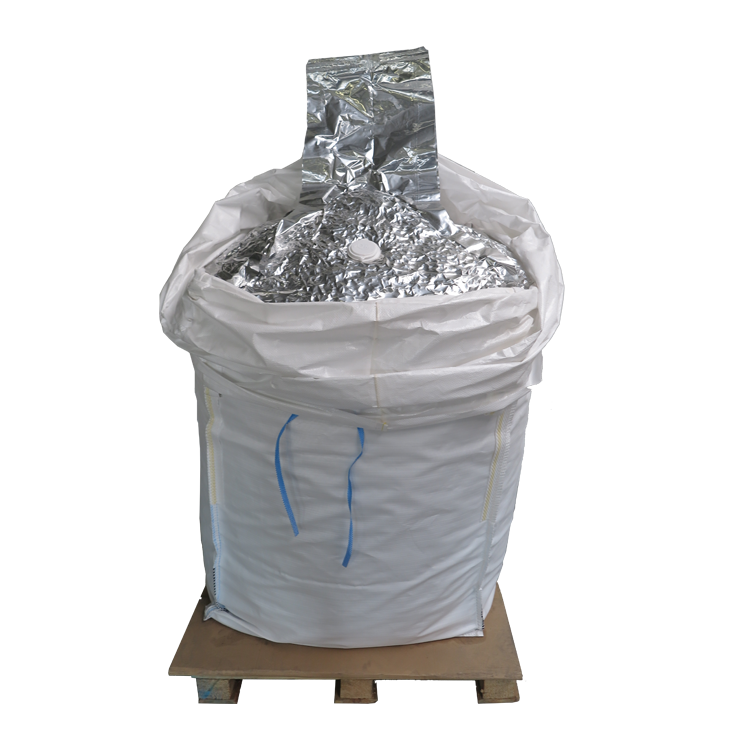 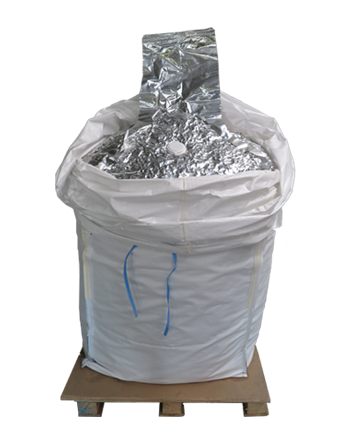 Our big-bags have a load capacity of up to 2,000 liters per bag! 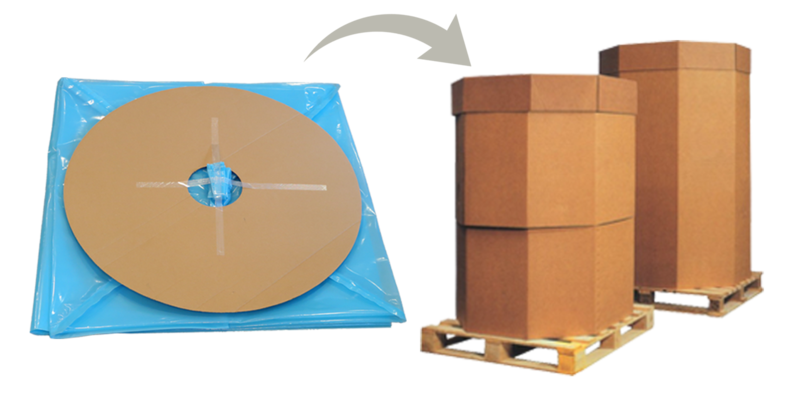 You can combine vQm liners with any other form of standard packaging that you and your customers are used to. 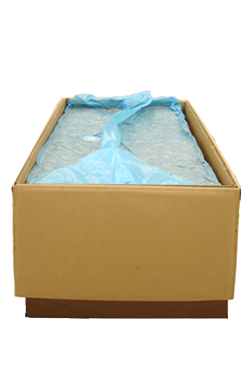 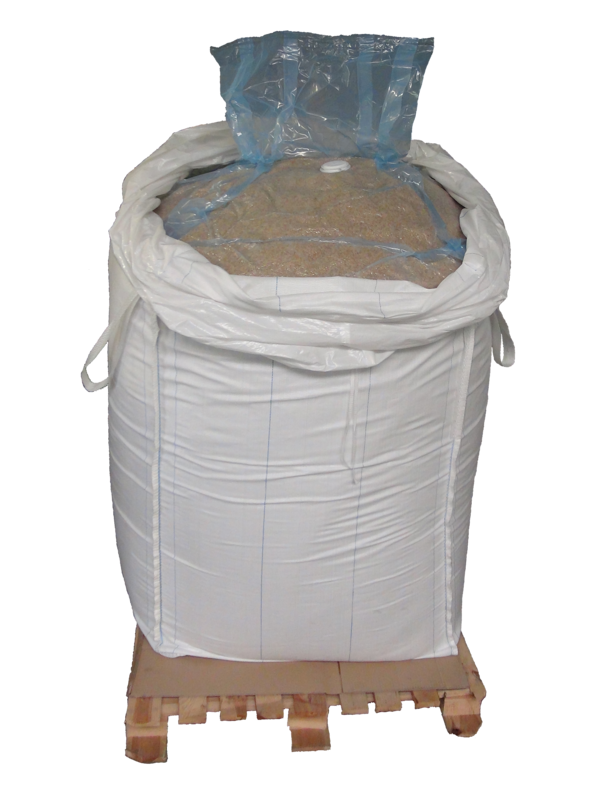 Our liners can be made to fit your cartons, octabins, big bags, crates, bins etc. 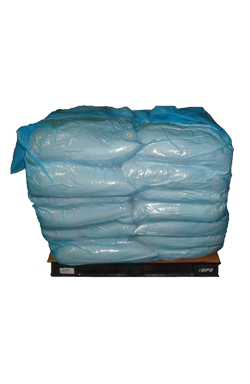 But you can also vacuum pack stacks of smaller bags on the pallet: Bag-in-Bag.